Episode 45 of Unfiltered with James O'Brien is live. David Lammy steps into the interviewer’s chair while James is on holiday for a very special interview with Idris Elba. The pair chart Idris’ journey to stardom, from his childhood spent mostly alone, getting the buzz for acting, moving to America and getting his big break on The Wire, right up to his first film as a director, Yardie. 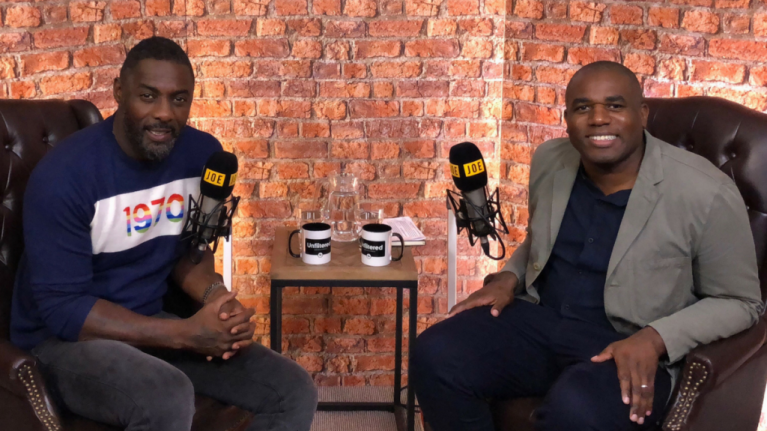 There’s no talk of James Bond in this conversation, but we think you’ll agree, there are much more interesting things to talk about with Idris Elba.